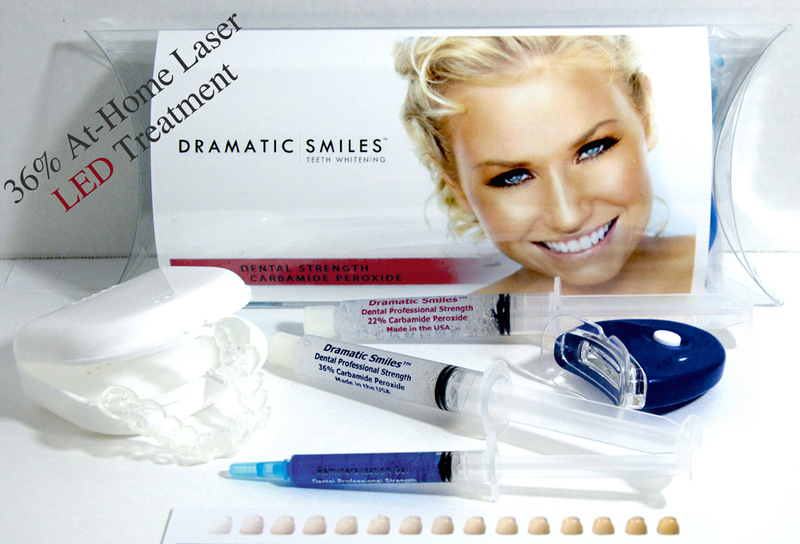 44% Teeth Whitening Gel – Too Strong? 44% Teeth Whitening Gel – Too Strong? Find out what strength of teeth whitening gel works best for you. We all react differently to common strengths of teeth whitening gel. 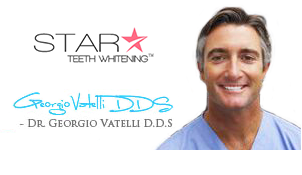 In this article we will talk about the strength available from Star Teeth Whitening, along with the side affects that need to be considered.